It was August the summer of 09 and i was at my sisters graduation party and was experiencing some numbing in my feet and legs so any ways by the next day i was being carried into the car because i was unable to walk on my own. So my mother took me to the hospital and they ran a tons of tests on me and 4 days later came to the conclusion i had MS. This was one of the saddest/hardest days of my life. my life changed from that point on..
i have never fully recovered from that first episode, my balance has never fully came back, my knees are now locking and popping, bladder is always wanting to empty, toes and fingers are always numb. I am currently 17. I am a singer/songwriter and follower of God. He is my life and my everything. I love to help other people and have been given that very opportunity via raeflections.me blog talk radio. 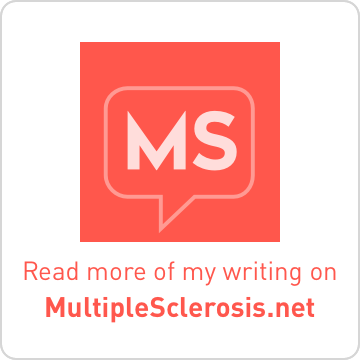 I want to be active in the Multiple Sclerosis community after being diagnosed when I was just 16. 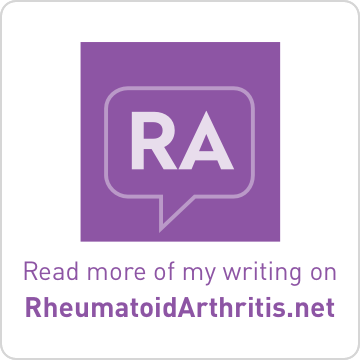 I hope this blog helps other people with there struggles with different disabilities as the world would call them. But I call disabilities, different abilities. I am also a singer/songwriter pursuing a career in music. I've been involved with music ever since I was young. I love it with a fiery passion. Hi! I’m Cade, I’m 18 and a college student in New England, and I was recently diagnosed with multiple sclerosis (MS). I am a 35 year old African American that was diagnosed with MS on 2/16/2011. This diagnosis comes after a year and a 1/2 of crazy symptoms. 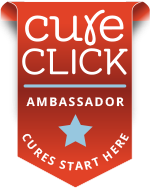 I will hopefully shed some light on this mysterious disease through my blogs. "Lord I know I have been a mess.....but if it be your will...bring me to the foot of your throne......all i ask is that you don't embarrass me and don't kill me.....but bring me to you"
So you see....I don't look at MS as a Death wish, (as I did) or even some disabling beast.....through therapy, diet, exercise, and of course my faith in the Lord I will have peace on this journey...I look at it as HIM saving me....and answering a prayer at the same time. I eat too much. I think too much. I don't sleep nearly enough. I love wine, my husband, my daughter, and being snarky, not necessarily in that order. Things I love: my Lord, my husband, my kids, my family, my friends, and cheesecake. I run on Dunkin'. I'm closer to 40 than 30. And I happen to have ms. I won't capitalize it, because it's not worthy. I won't refer to it as "my ms", because I won't own it. But really, the most important thing to know about me is...I am blessed! 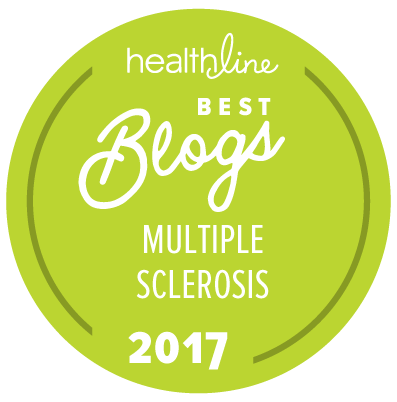 My name is Tanya Asbreuk, and I have Multiple Sclerosis. It’s a condition I have, but it doesn’t define who I am or what I aspire to do. I’m still a writer and an artist and a singer and a dancer and a drafter and a sister and a daughter, even if I’m not dancing as much or doing as much Yoga as I used to. I’ve learned to create a positive attitude, and I really believe that’s the first step to healing! Since my diagnosis I’ve been simplifying my life, to make sure I can get done everything that needs to be done, while still having time for the things I really want to spend time on. I realize that’s a goal for most people, but dealing with the sometimes debilitating fatigue that is such a common symptom of MS has made me really, really aware of what I’m willing to spend time doing. I’m finally at a point at which I feel like I can have a real life again! Now, I want to share my story and my knowledge to help other people. I was diagnosed April 6, 2010 with MS (multiple sclerosis). I decided to start a blog about this journey. I do not know why God decided I can handle this. I don’t know why He thinks I can handle a lot of things we have going on in our life. It’s what we do with it I think. I am looking to share my life, experiences, etc., and to get as much information I can from others. Here’s to a new journey.